From Hong Kong to Spain and back to Hong Kong and back in time again, for this episode we follow the three brothers (i.e. 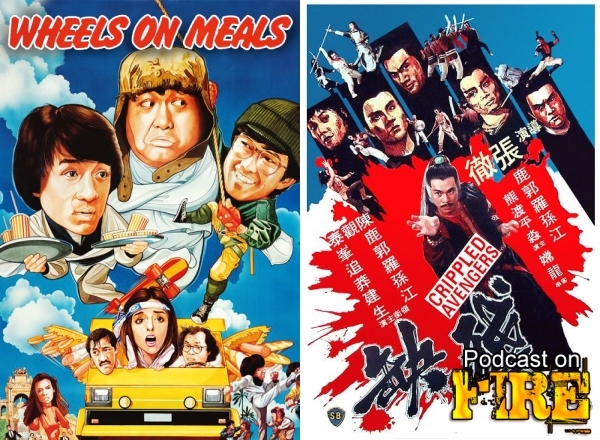 Jackie Chan, Sammo Hung and Yuen Biao) as they take their martial arts action comedy formula to Spain and into a meal-van in Wheels On Meals. And we then transfer from 1984 to 1978 and onto the Shaw Brothers lot where director Chang Cheh were building iron men to fight each other essentially, in Crippled Avengers. The Venoms are back and are now handicapped fighters. 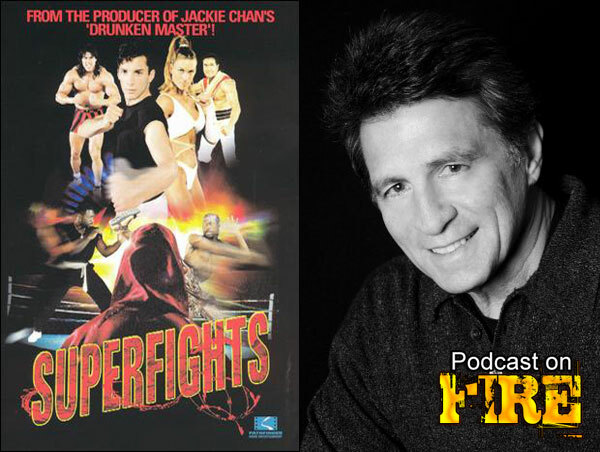 Continued from Podcast On Fire 156, the conclusion to our chat with Keith Vitali focuses on his career working for Seasonal Films and making (and producing himself) Hong Kong action for the West in the form of No Retreat, No Surrender 3 and Superfights. We’re extremely honored to be able to sit down with actor, producer, fight choreographer, writer, Black Belt Magazine Black Belt Hall Of Famer Keith Vitali for a 2 part interview on his careeer! 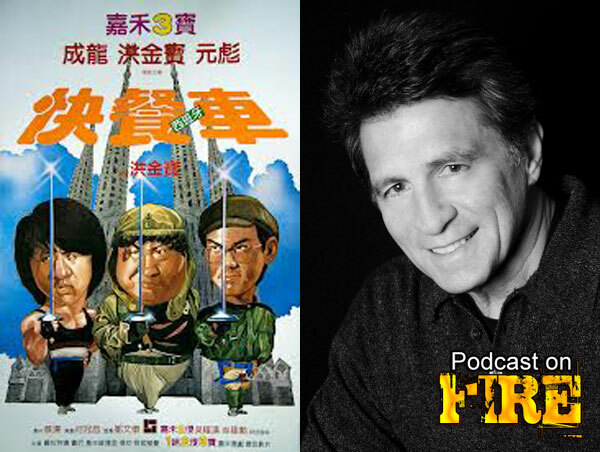 This first part covers Keith’s introduction to martial arts, the making of Revenge Of The Ninja and Sammo Hung’s Wheels On Meals!